TMZ is reporting the 35-year-old former husband of Khloe Kardashian had been partying with girls alone for days at the Love Ranch South in Pahrump, Nevada. 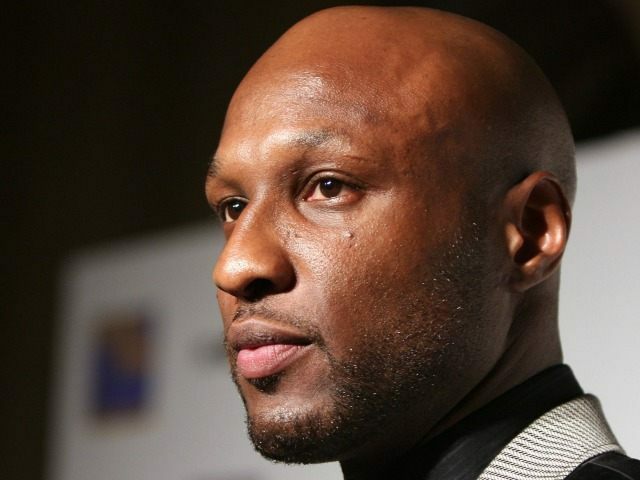 According to the New York Daily News, Odom had been using an herbal substitute for Viagra, though it was not clear if the supplement use was related to his condition. Some time on Tuesday afternoon, a woman entered his VIP suite and found him unconscious on the floor, at which point she found the brothel’s manager. Once the manager arrived, Odom was rolled over, and a “mucus-type liquid” was seen coming out of his nose and mouth, a source told TMZ. The brothel’s staff called an ambulance, and the former NBA champion was taken to an area hospital, where he was put on a ventilator. His condition was described as “not good” by a source speaking to TMZ, who also said Odom was scheduled to be airlifted to Las Vegas. Love Ranch South is owned by Dennis Hof, who also owns the notorious Moonlite Bunny Ranch, which has been featured on HBO’s Cathouse since 2005.